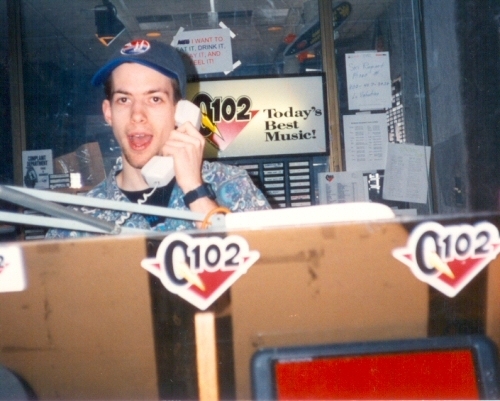 I’m pretty sure this was the first pic ever taken of me in the Q102 studios. Nice hat. Published December 7, 2015 at 500 × 401 in 104.3 K-Hits / Chicago, IL (2013-2017).